We first heard about Viper Challenge a few months ago when the CEO, Selva Kumar, reached out to Junyong Pak about Viper 2 Four. 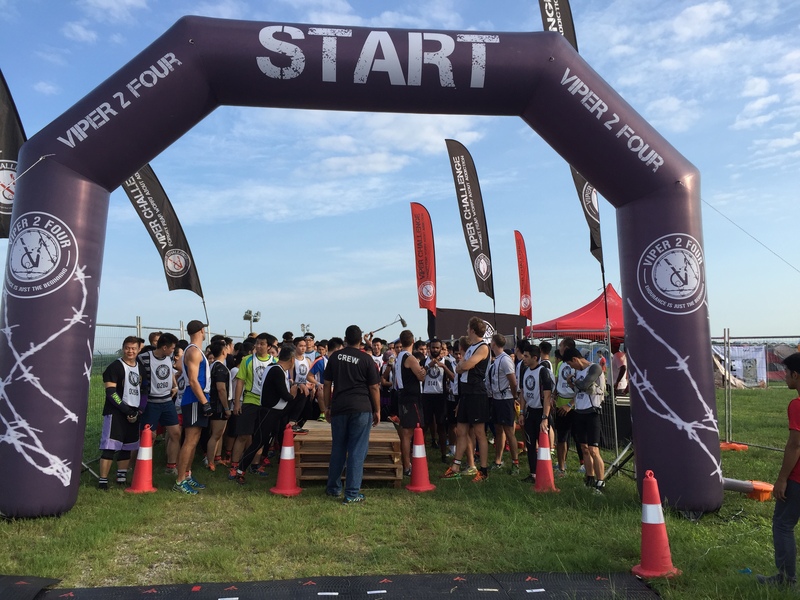 Viper 2 Four is a 24-hour obstacle race. Participants are tasked with doing as many laps of the 10k (6.2 miles) course as they can in 24 hours.